Katharine Ponza is originally from Sydney, Australia. She has worked as a performer, instructor and choreographer in Australia, and throughout the US and Canada. 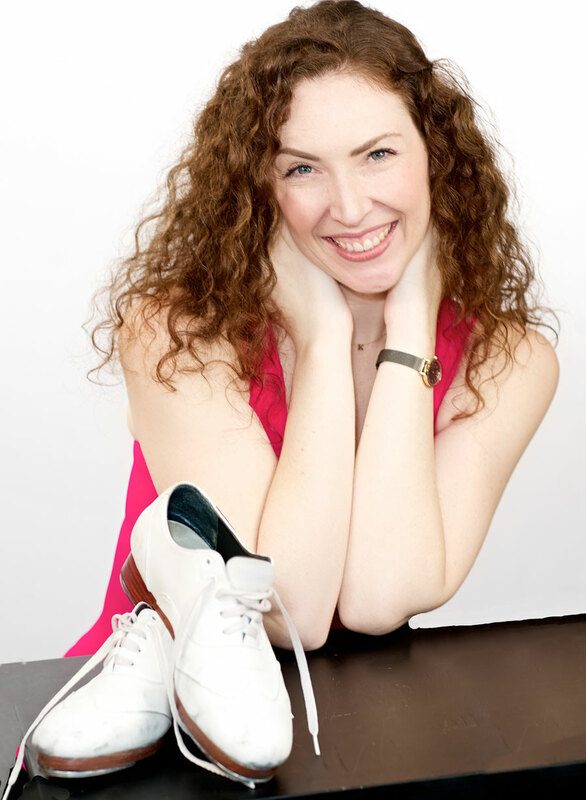 Katherine has danced with the Sydney 2000 Olympics, Disney’s World on Ice (Sydney), and as tap soloist with The Brad Child Jazz Orchestra (Sydney). She worked extensively in Las Vegas where she was featured as one of the iconic Showgirls in “Jubilee!” at Bally’s, and in frequent performances for the Las Vegas Hilton, Paris Theatre, and Caesar’s Palace. Other performances include Big Apple Tap Festival, Tap City – New York City Tap Festival, Tradition in Tap, Stamp-ede, Choreographers’ Canvas and The Ziegfeld Society here in New York City. She is also a member of the tap dance company “Les Femmes” and has also performed at venues including Sydney Opera House, Sydney Entertainment Centre, Australian Parliament House and here in New York City at Birdland Jazz Club , Symphony Space, The Joyce Theatre, Duke Theatre, the 92nd Street Y, and Iguana.. She was a Guest Faculty Member at Harbour Dance Centre in Vancouver, BC, and Guest Choreographer for ITP, as well a faculty member at The Big Apple Tap Festival, NYC. 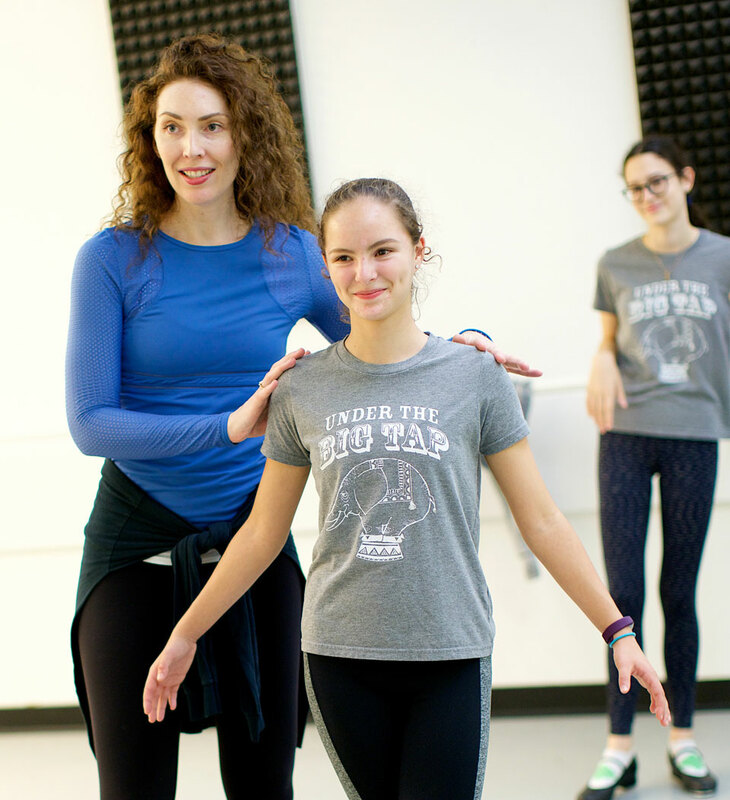 Katharine has taught at Juilliard, NYU (Steinhardt), and LIU Brooklyn. She teaches Master Classes throughout the U.S. and Canada. Katharine is on Faculty at Broadway Dance Center, STEPS on Broadway and of course, here at Shuffles Broadway Tap & Musical Theatre School!